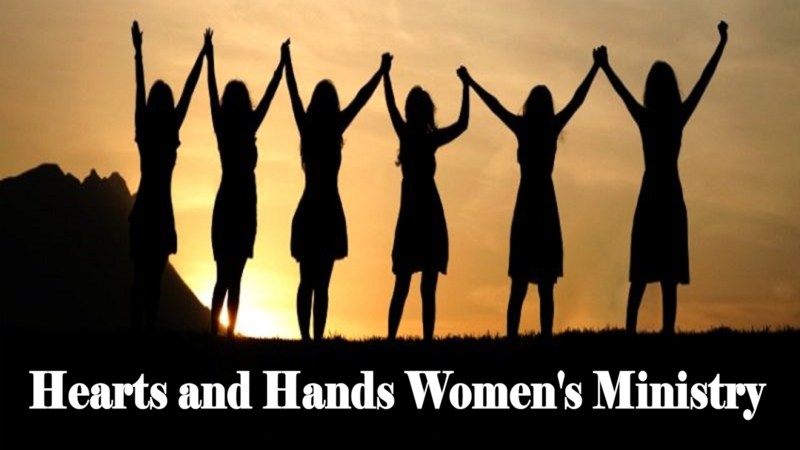 The Hearts and Hands group is a Women’s ministry that has a goal that every woman will continually pursue a passionate and intimate relationship with God through his son, Jesus Christ. Recognizing that service is the natural response to God’s grace, each woman will seek her purpose in his plan and she will identify and implement her spiritual gifts in service as prompted by the Holy Spirit. Hearts and Hands would like to invite ladies of any age to our events and to get involved in the friendship of woman and the mentoring of women by women as together we glorify our Lord. We encourage all of you ladies to join us on this journey. Please contact us if you would like to be part of planning or assisting in the Hearts and Hands Ministry. Be watching for information on our Christmas Home Tour and other activities.